To help SENKA Perfect Whip to stand tall in the overcrowded skincare market by building an emotional connection between itself and its target consumers. Stressing that life is “so much better with foamy refreshment”, we created 6 videos that underlined how SENKA’s uniquely indulgent formulation fostered a mindset that made it easier to overcome everyday struggles. The end result was an insightful online initiative that demonstrated how just one minute of SENKA-style relaxation was all it took to recover one’s inner calm when life didn’t quite go to plan. 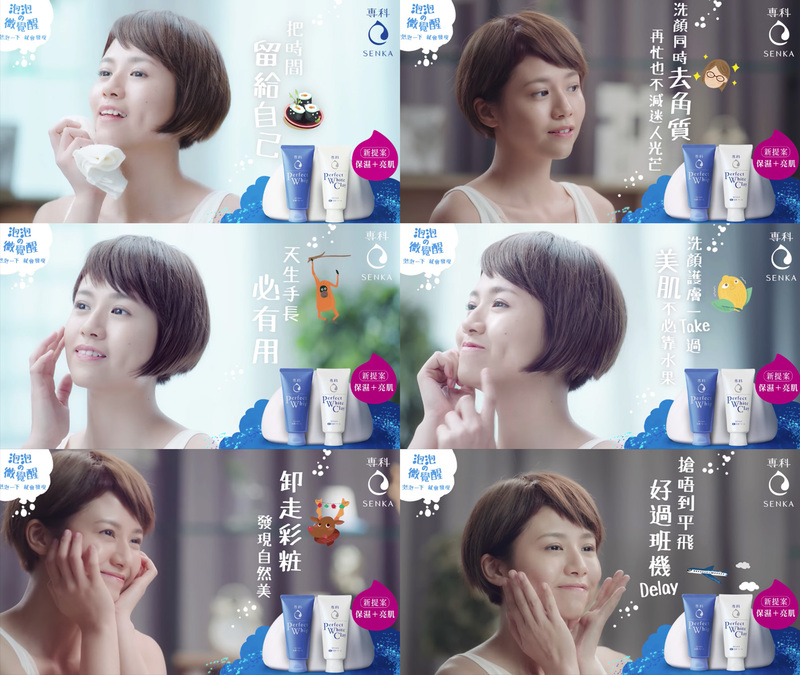 This campaign aims to create and capitalize on a competitive edge that would entice new customers to sample Abbott Hong Kong’s low-sugar Ensure variant. Truly healthy hearts are not only physically but also psychologically healthy! 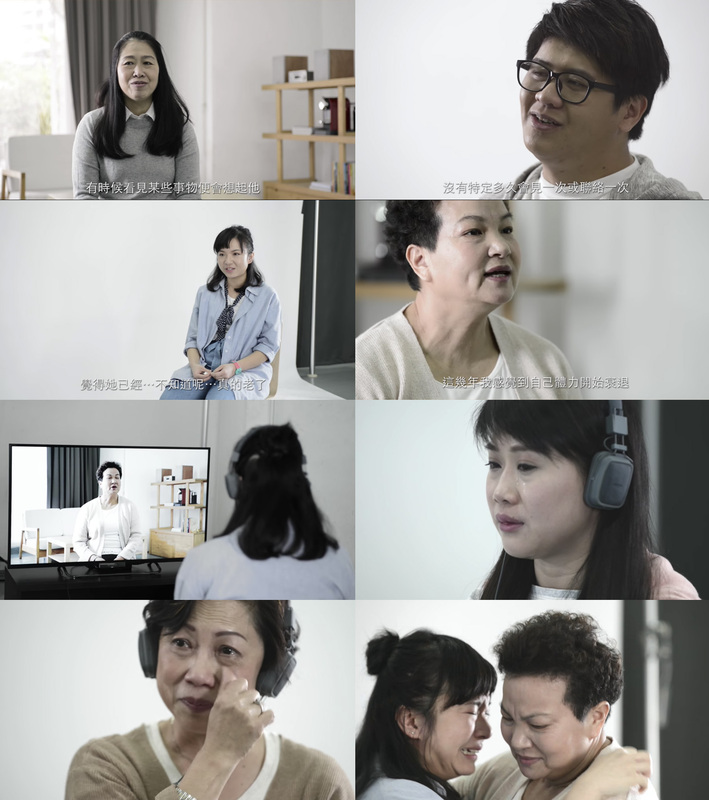 In this video for Ensure, we aimed to tell potential targets how the brand is not only taking care of seniors’ physical health but also their emotional wellbeing by encouraging older and younger people to engage in emotional heart-to-heart chats.